Attackers are almost exclusively targeting enterprises with hacks perpetrated over the Web. 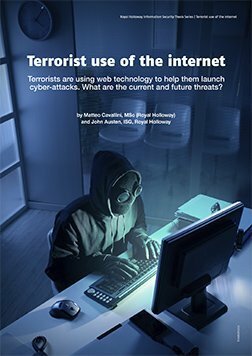 As most enterprises move operations and functionality online, Web-based applications become a tempting threat vector for cybercriminals. 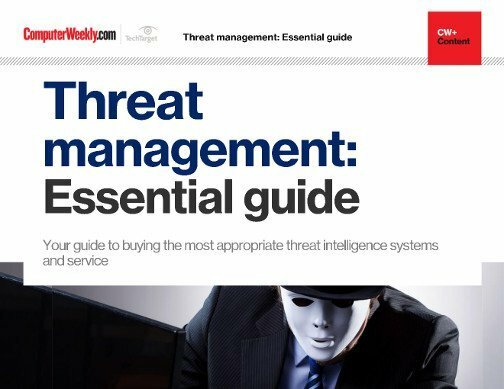 Read this e-book for a look at emerging Web threats and vulnerabilities, and how to protect your organization against them. SMBv2 security in question: Disable or patch?